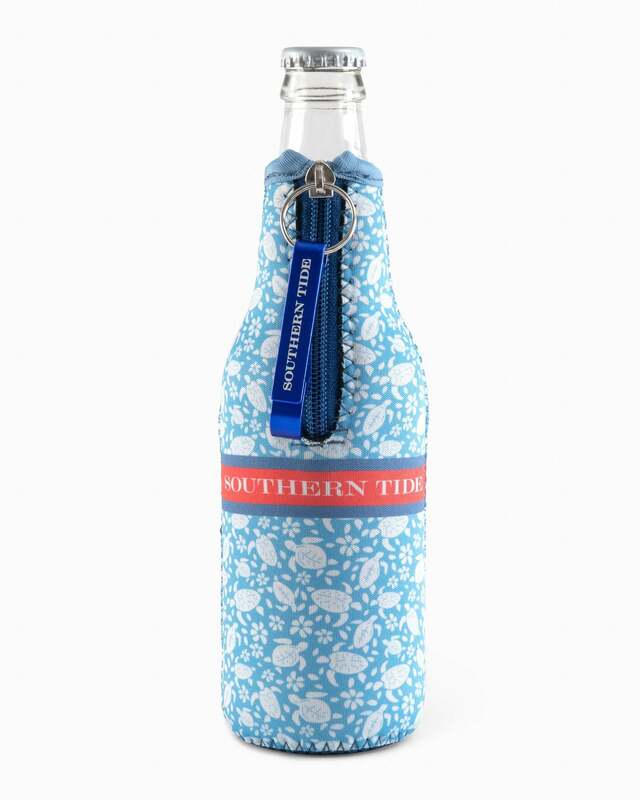 After you pack the cooler, don’t forget to grab a few of these Southern Tide bottle caddies. 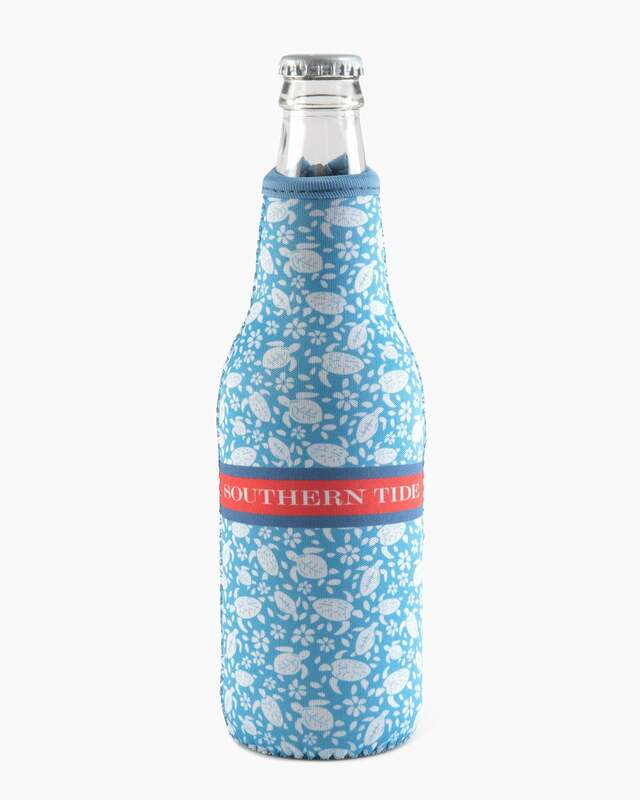 Printed with a bright sea turtle pattern, the neoprene core will keep drinks cold while you chill. A bottle opener attached to the zipper is extra convenient.